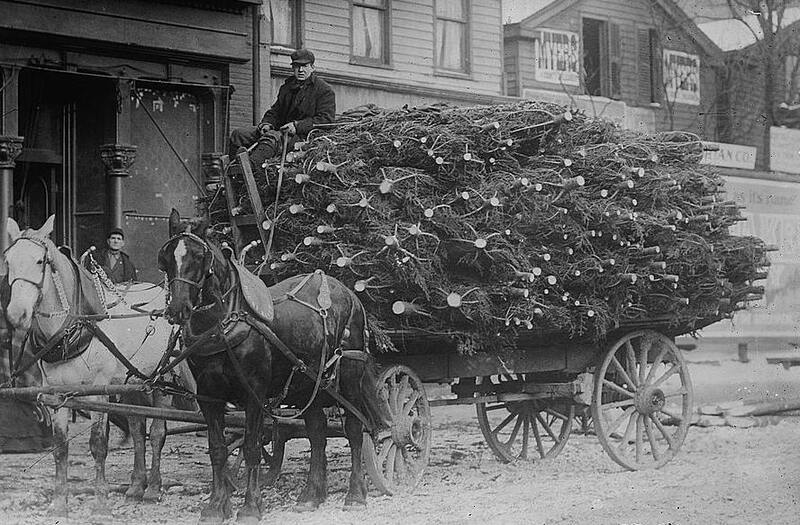 A load of Christmas trees in horse-and-buggy days. 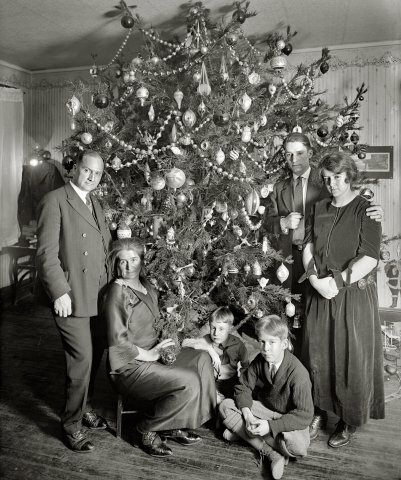 Three generations of a family gather around the Christmas tree wearing their funeral faces. 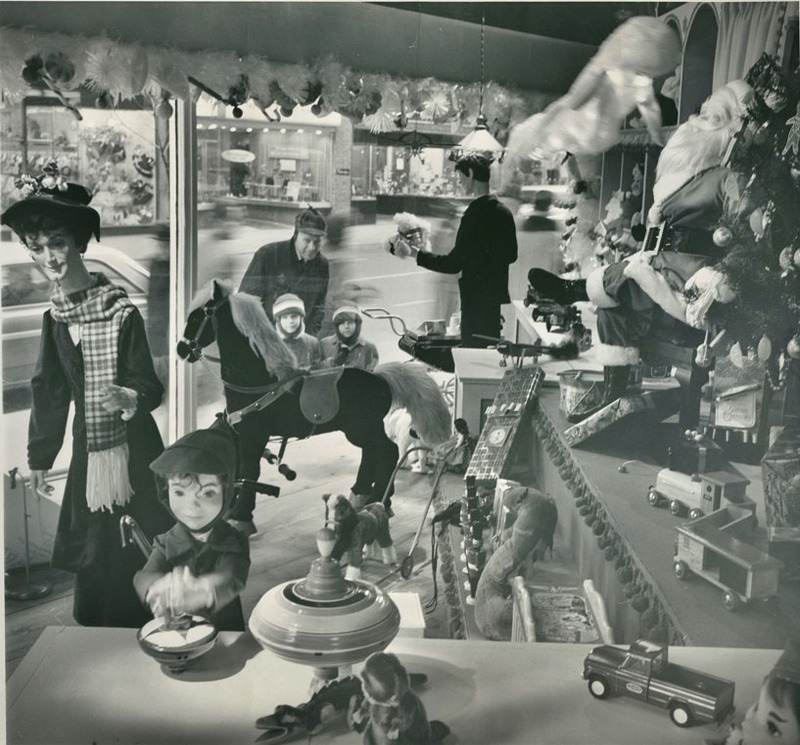 1930s movie star Norma Shearer gazes wistfully out a Christmas window. 1950s movie goddess Jayne Mansfield in a Christmas publicity photo. 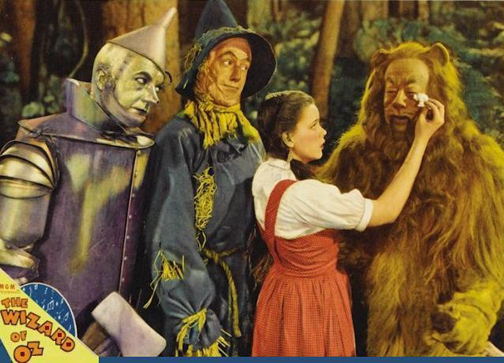 When I was in grade school, they showed it on TV every year around Christmas time, so, for me, “The Wizard of Oz” came to mean Christmas. 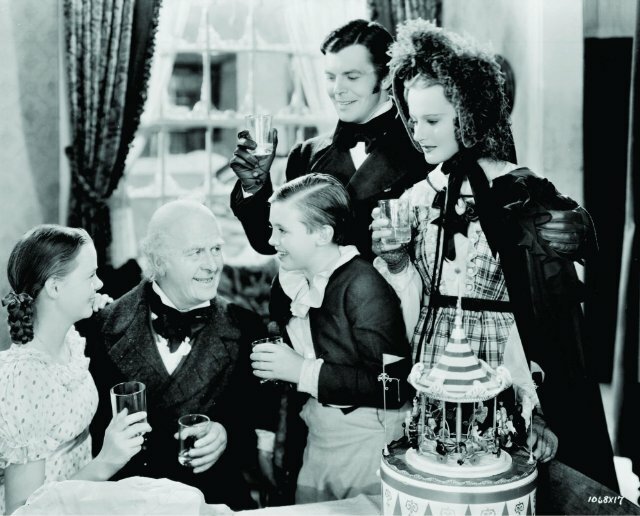 Reginald Owen as Ebenezer Scrooge in the best film adaptation of Charles Dickens’ “A Christmas Carol,” made in 1938. 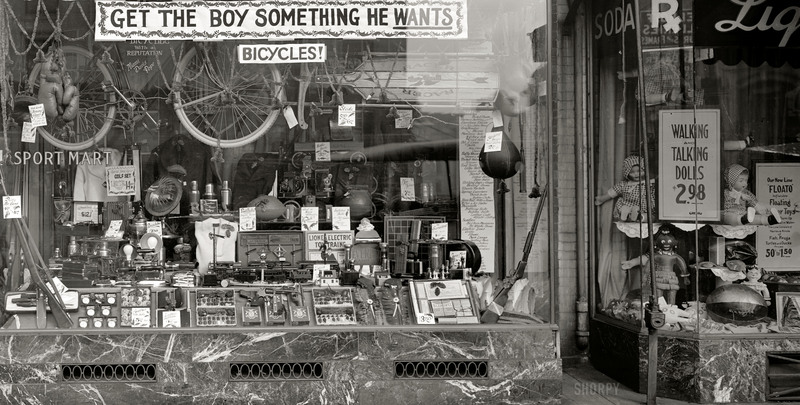 Store circa 1928. Get the boy something he wants! 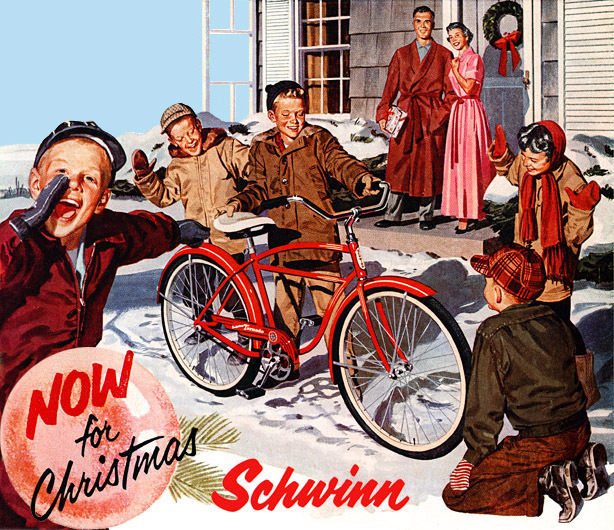 What American boy didn’t wish for a bicycle for Christmas? 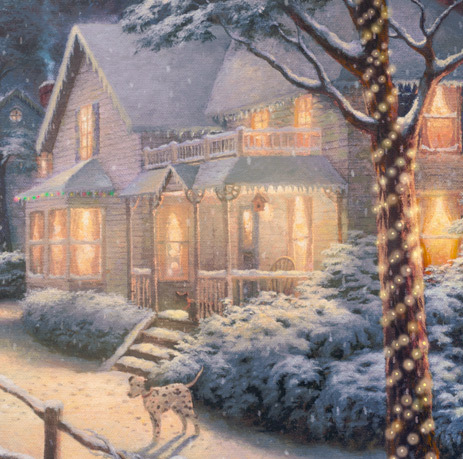 Home sweet home at Christmas. The tree. 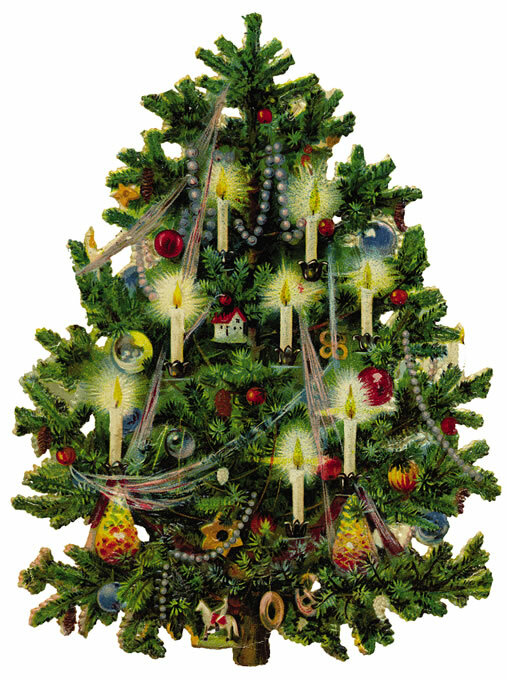 The centerpiece of every Christmas home. 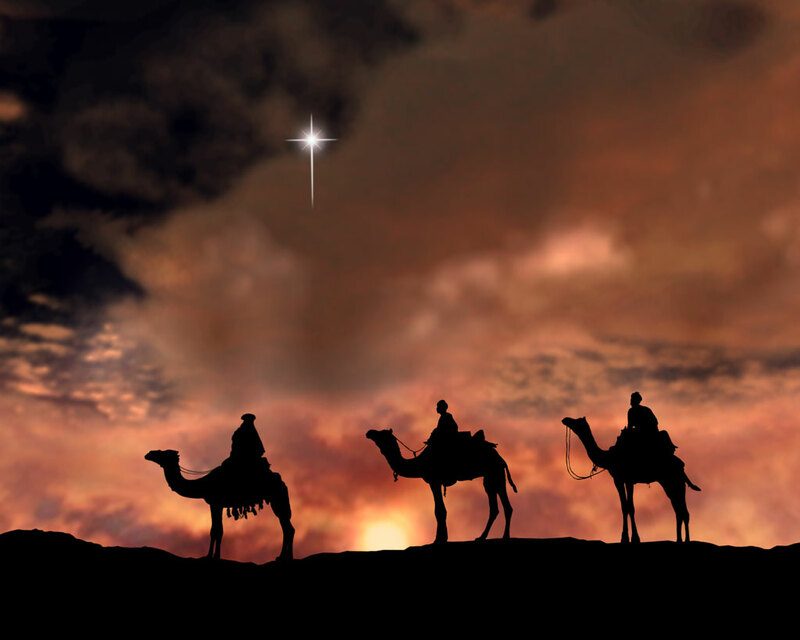 Wise men journey far, guided by a star. The Birth. 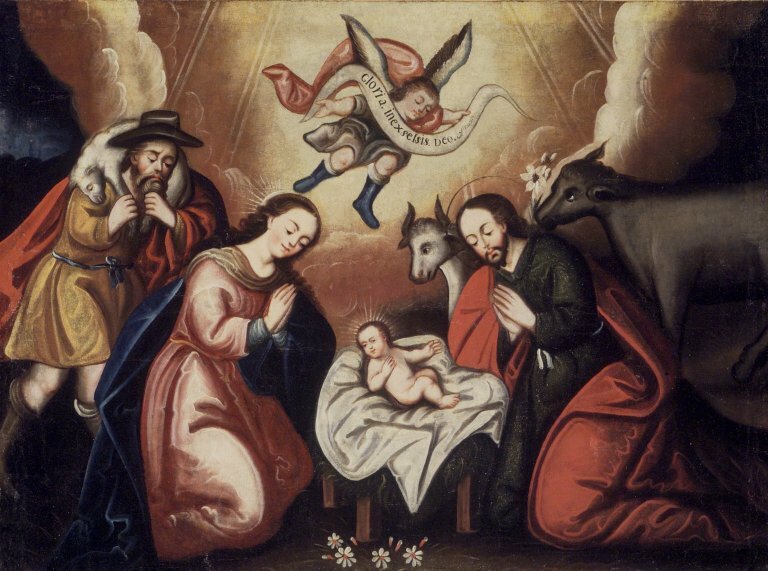 The reason we celebrate Christmas. 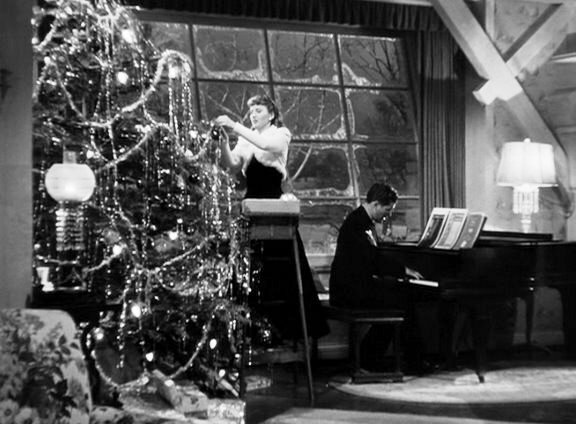 Posted in Uncategorized and tagged Christmas Memories. Bookmark the permalink.